Now that a federal judge has cleared the way for AT&T to acquire Time Warner, Comcast is entering the battle to acquire the assets of New Fox. 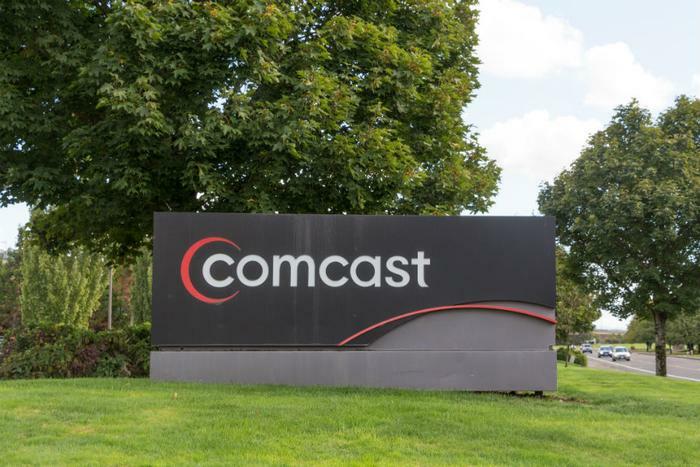 Comcast, the parent company of NBC Universal, is offering $65 billion in cash, trumping the $52.4 billion bid from Disney, parent company of ABC. Both traditional media companies are eyeing Fox's assets as a rich source of content, both for over-the-air distribution and streaming. “Our draft merger agreement differs from the Disney agreement only to reflect the superior terms described in this letter, to adapt the agreement to reflect an all-cash transaction, including no Comcast shareholder vote, and to provide greater certainty by eliminating the need for any 21CF charter amendments,” Comcast said in a letter to Fox principals. As in a high-stakes game of poker, it's now up to Disney to decide whether to raise the ante, turning the competition for Fox into a bidding war. Like AT&T, Comcast is also an internet service provider (ISP), and is well-positioned to get into over-the-top (OTT) content distribution. The company says there are few regulatory hurdles to its proposed deal, especially since many of the Fox assets in question are located outside the U.S. However, there are plenty of U.S.-based assets in play. They include Fox's television and motion picture studios, including the FX channel and Fox Searchlight. Both Comcast and Disney would like to get their hands on Fox's foreign satellite holdings, such as Europe's Sky TV, to broaden their international footprint. Fox is also trying to sell its stake in the Netflix competitor Hulu, and the rights to some Marvel superhero characters. Fox and Disney have already reached a deal for the assets, so selling them to Comcast instead would be a complication. Fox has scheduled a shareholder meeting for next month to finalize the Disney deal, though that could be postponed now that a new deal is on the table. The driving force behind this sudden wave of media deals is Netflix, the streaming service that now dominates video entertainment. Even though AT&T, Comcast, and Disney are much larger media companies, Netflix spends nearly four times their respective budgets on creating original content. Acquiring a company with vast entertainment production capability is seen as a way to catch up. Tuesday's decision by U.S. District Court Judge Richard Leon to allow AT&T to acquire Time Warner is viewed as a very big green light for more of these kinds of mergers. The judge rejected the government's argument – and that of some consumer groups – that allowing an ISP to control major sources of content would harm consumers.